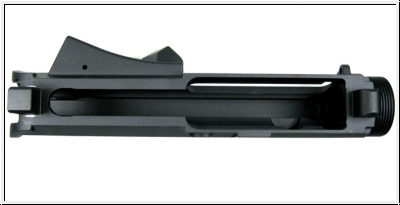 The HUS was developed to the give customers a newly designed upper receiver but still keep the MIL Spec fit. Using high quality aluminum makes the HUS upper receiver a more rigid platform. We use the best CNC machines available to ensure that all dimensions are met and that the upper receiver has a tight fit, this increases the life and accuracy of the weapon system. What a great rsueorce this text is.